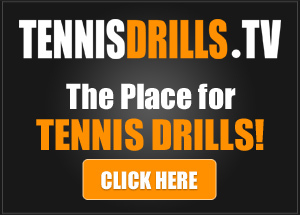 In this video, we show the side by side comparison of the WTA and WTA serves. Jorge I love the clarity of this !Will show to my students! I really love this video and same time explaining what to do, and what are the points to be keep in mind. Great video, will definitely love to see more serve comparion. What I see is that Simone is very good, but her serve have to improve a lot to stay longer in the top positions!! And yes the comparative with Roger, the best player in the tennis history is for her like a dream !!! I learned a lot from this video!! Nice, really helps you to see the key points. Thanks, fantastic !! I love these comparison vids. No wrist snap. But I used to think that only the forearm rotates. It appears the whole arm and elbow rotate inwards. Great stuff for myself, Jorge. As I coach w/c players, your points re: the shoulder/wrist IR/pronation well-taken. Will find ways to put that across with simplicity and clarity. Your pause at the elbow leading position is graphic. Will work with my students on that (the overhand throw.) 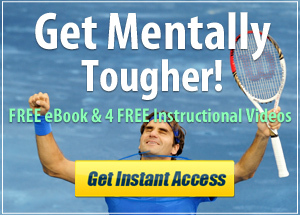 I also encourage the racquet shoulder drop during the toss (when possible) to facilitate the remainder of the stroke. Thank you!!! Love all your drills and energy on the courts. That’s a puzzle to our players.